We opened our practice in October of 2012 and had to face the many struggles of being a start-up practice. We decided in November of 2012 to give DentalMarketing.net a try, and little did we know the response that we would receive. In the first quarter alone, we had 200 phone calls and OVER 100 new patients! 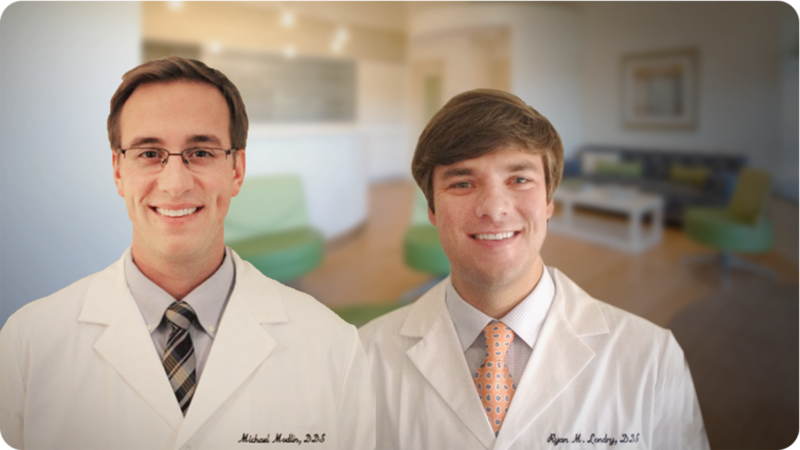 The increased flow of new patients helped our practice go from 2 days a week to 4 days a week in less than a year. We started to receive an instant return on our investment, 300% to 400% and sometimes even more. They gave us all of the tools and knowledge we needed to make our practice successful, from the online videos that help train our new staff members, to the statistics tracker to tell us what areas we need improvement on. We will continue to use DentalMarketing.net and consider it one of the best investments we have made in our practice!